Whether you drive a family sedan daily to and from work or cruise in your classic car on the weekends, the specialized auto insurance policies at our agency can provide you with the protection your vehicle deserves. 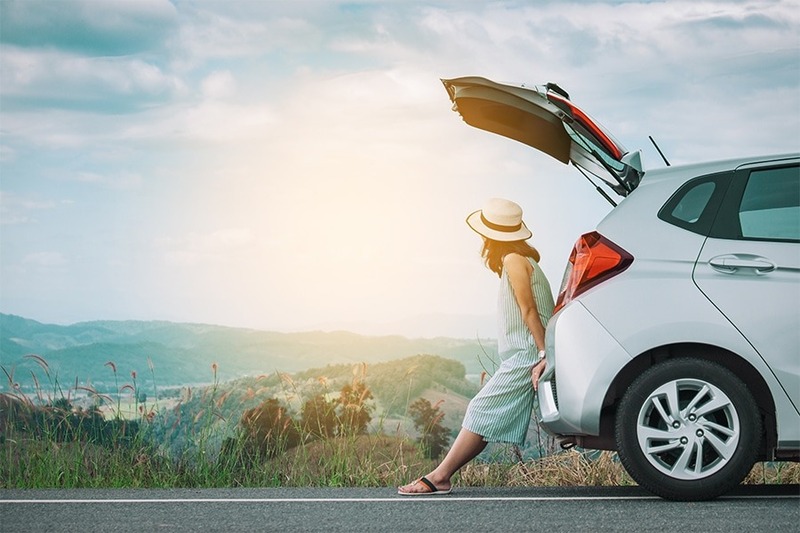 We understand choosing the right amount of coverage for your beloved vehicle may be challenging, which is why our talented personal insurance specialists, Shelly Kratt and Wendi Wolfe, can guide you through the process. At our agency, we can guarantee you will receive affordable auto insurance, without limiting the amount of coverage you receive. Allow our personal insurance experts to help you compile the perfect combination of coverage options based on your individual needs. Columbia County and beyond, we’re here to insure your world!